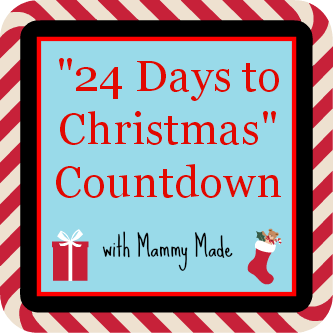 This year I thought it would be nice to do a Christmas countdown, showing off things I have made as gifts and ornaments either this year or in previous years. If you are wanting to make handmade gifts for your loved ones this year, then keep watching because I hope to put an awesome Christmas related tutorial or recipe up every day until Christmas Eve. Today is day 19! 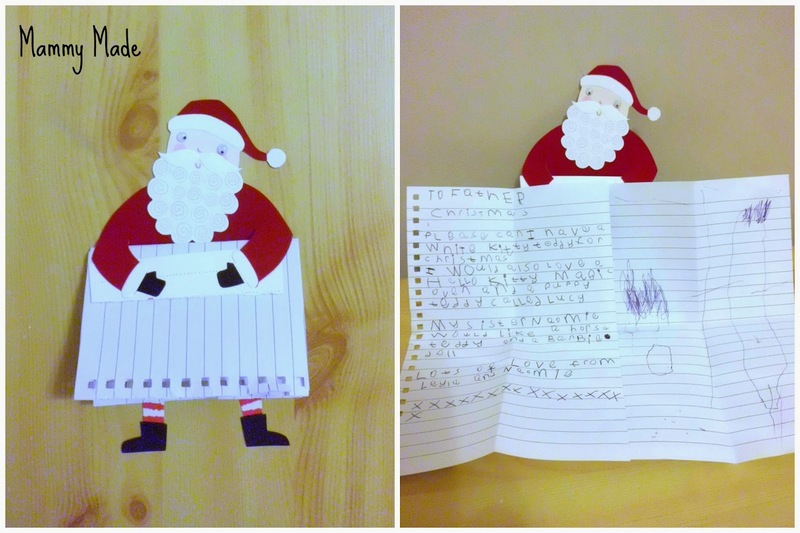 My kids wrote their letter to Father Christmas the other day. They were so excited to write it and tell him what they wanted, and Leyla actually did it herself. I wrote it for her on a different piece of paper and then she copied it onto her paper. Naomie can't write yet so Leyla added Naomie's wish list onto the bottom of her letter and Naomie drew a picture to add to the envelope. I was going to send it off to some random North Pole address but I decided I wanted to keep it. It is now hidden out of sight of the kids and I told them I posted it for them. I decided to write a letter back to each of them from Father Christmas, telling them that they have been very good and that he is looking forward to delivering their presents. I can't wait to see their faces when they get them!! 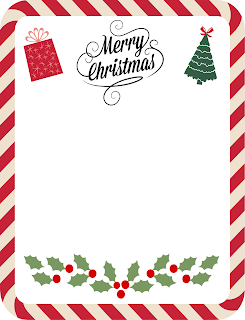 If I had thought ahead, I would've sent it in the actual post, but I left it too late so now it will need to be 'hand-delivered by one of the elves'. Such a cute idea that will make my children very happy. 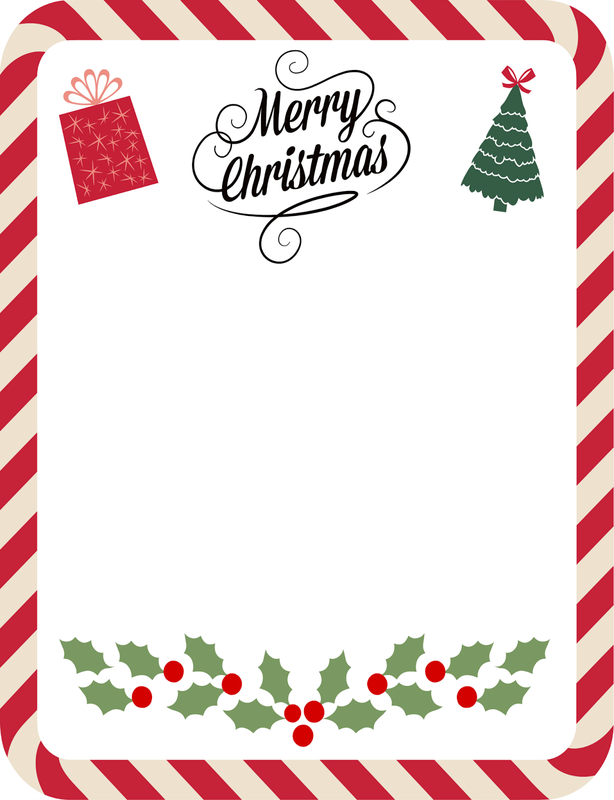 I have made a printable for you to use if you would like to. Just open it in your photo editing software and add whatever text you would like! I hope you all enjoyed this idea. You can find more Christmas Countdown posts here.